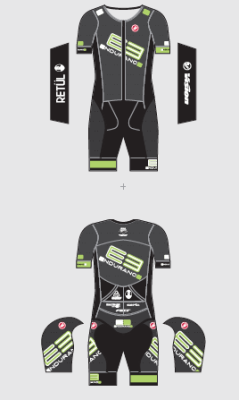 E3 Endurances Triathlon Team is an official Division III Ironman Club Team and USA Triathlon Club Team based in Greensboro, NC, but with members from all over the Mid-Atlantic and Southeast region. Our athletes range from beginners to elites who race locally to worldwide in all distances of triathlon. Our team members not only get exclusive access to the E3 Endurance facility, but also great discounts on E3 Endurance services and retail products. 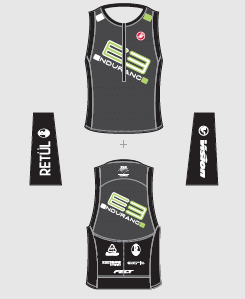 In 2013, E3 Endurance won its first team title in Ironman Div. V. In 2015 and 2016, E3 continued winning team titles in Division IV. This year, the E3 TriClub moved up to the toughest division yet: Division III. 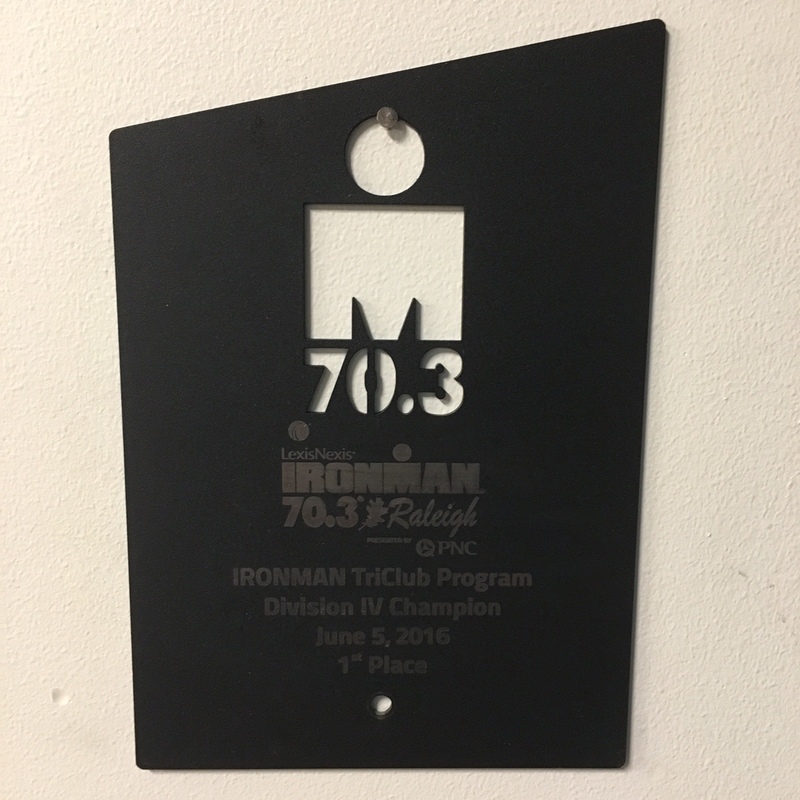 Our athletes rose to the challenge by winning that division at Ironman Raleigh 70.3. 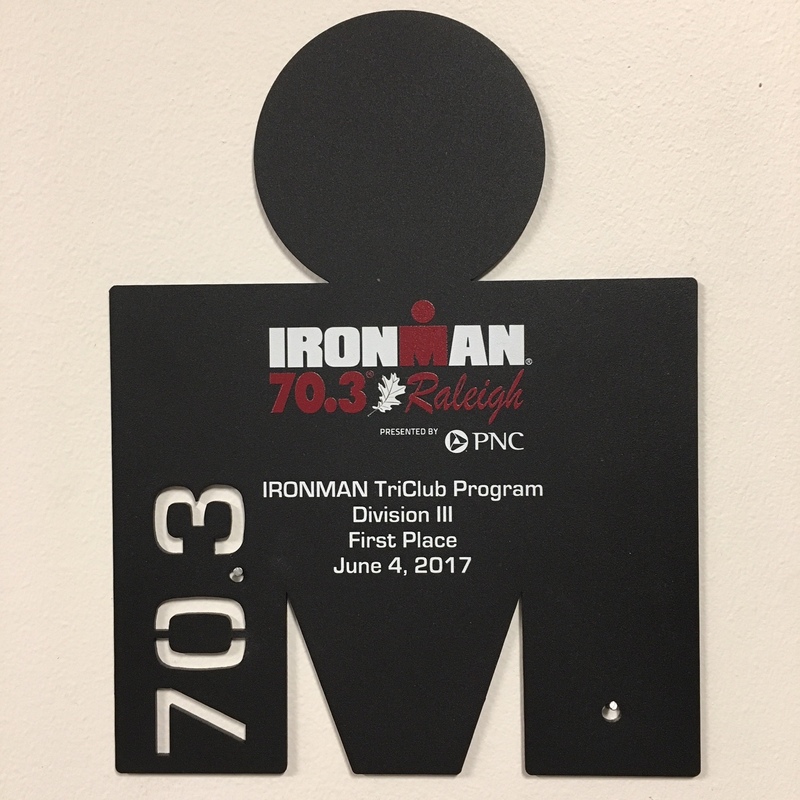 In 2017, E3 traveled to Puerto Rico for the Ironman 70.3 North American Club Championships. We came away with 7th overall in a field over over 160 teams. In 2018, we will travel to Florida to seek a team podium finish. 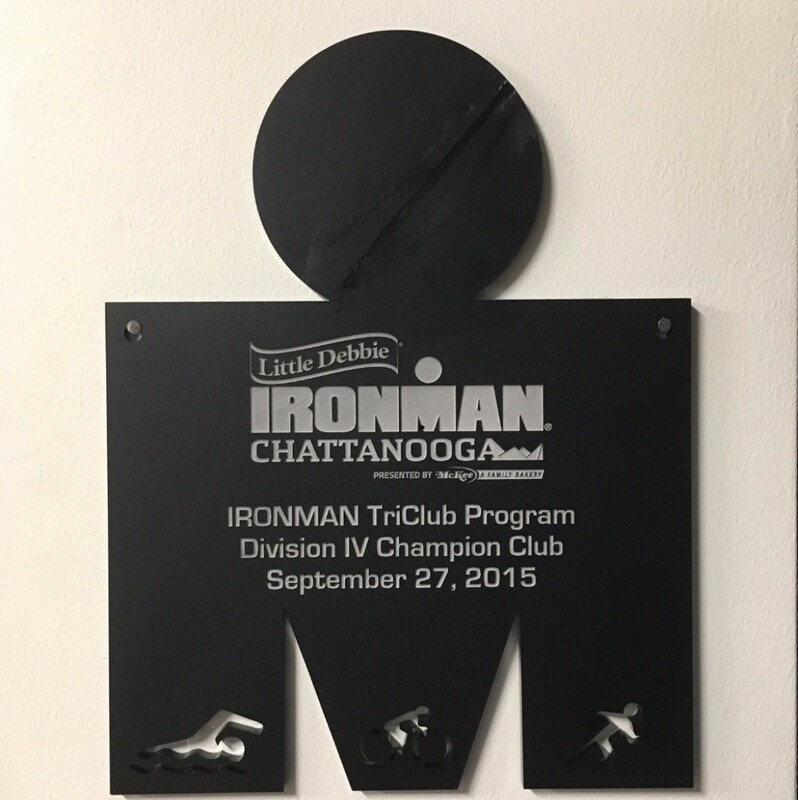 In short course racing, E3 Endurance won the 2016 North Carolina Triathlon Club Championships and in 2011, won a USA Triathlon Club National Championship.